The OnePlus 2 will finally be unveiled tonight! While we have seen a couple of significant leaks over the past couple of days, we still don’t know price, when the phone will be available for you to buy, and a handful of other minor details. Actually, even with those few leaks (including today’s big one), I get the feeling that there are some surprises in store. Tonight, at 7PM Pacific (10PM Eastern), OnePlus will take the stage to unveil their new flagship. We thought that OnePlus would livestream the event on YouTube, but it appears that the only way to watch it is through their official launch Android app. You can download it here. If that changes, we’ll be sure to update this post with an embedded video. If anything, our liveblog is included below. Ready to see what OnePlus has in store? 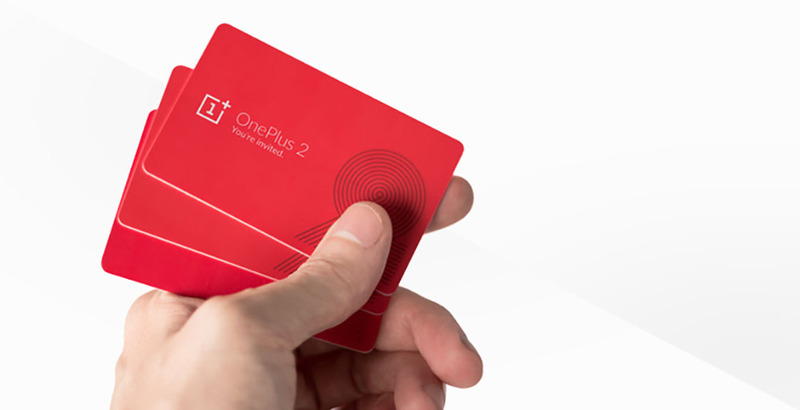 UPDATE: ALL THE ONEPLUS 2 STORIES YOU NEED TO SURVIVE.